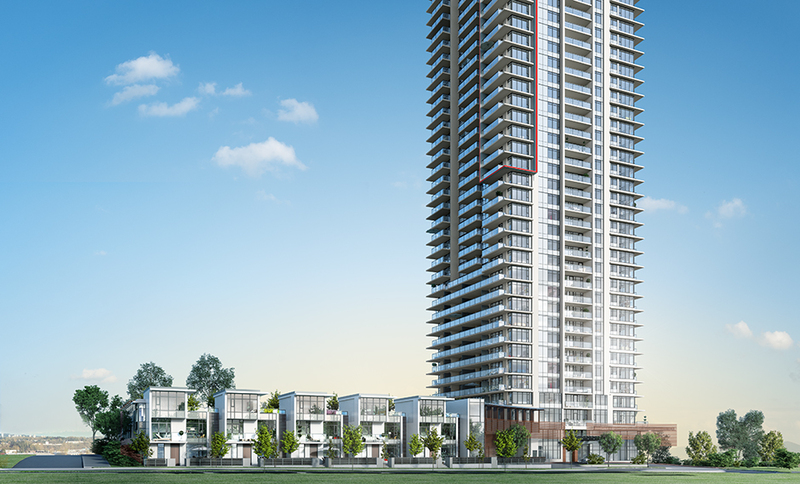 The FRESCO @ Renaisance by BOSA. 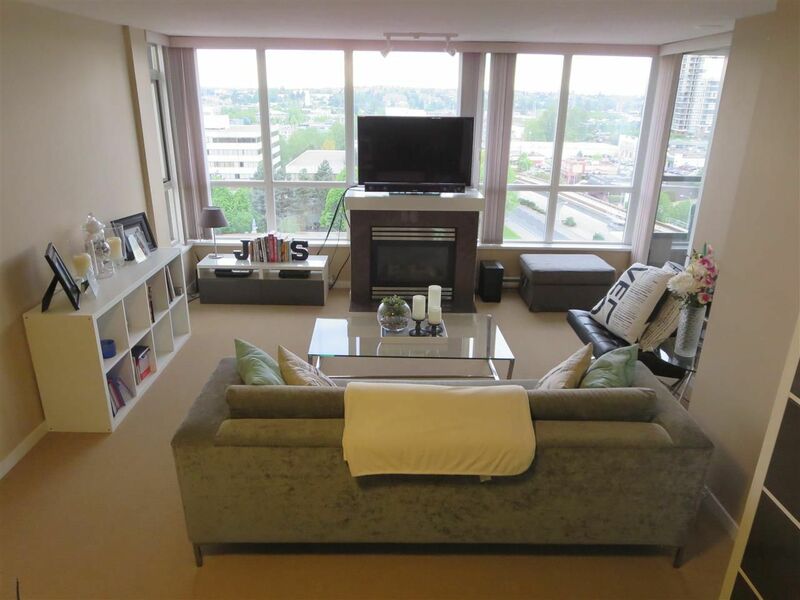 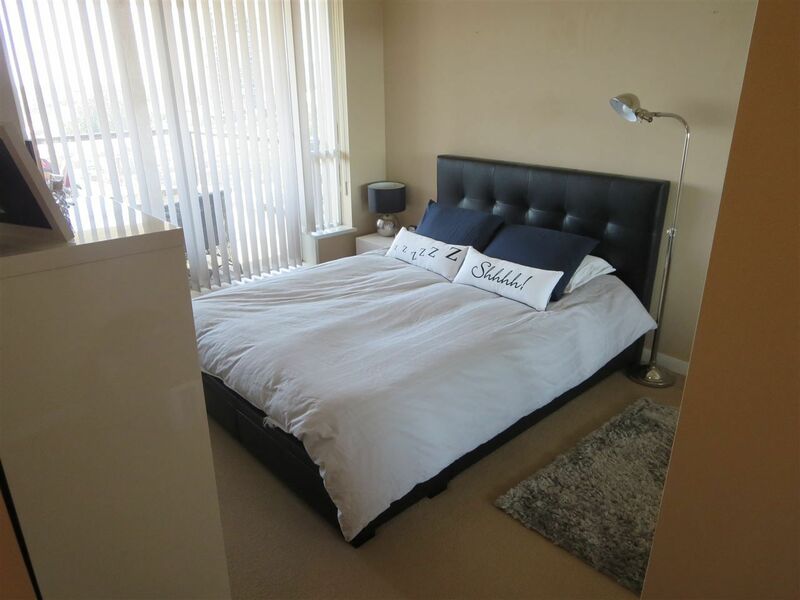 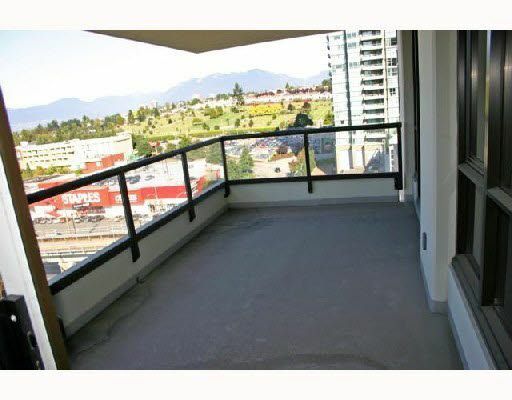 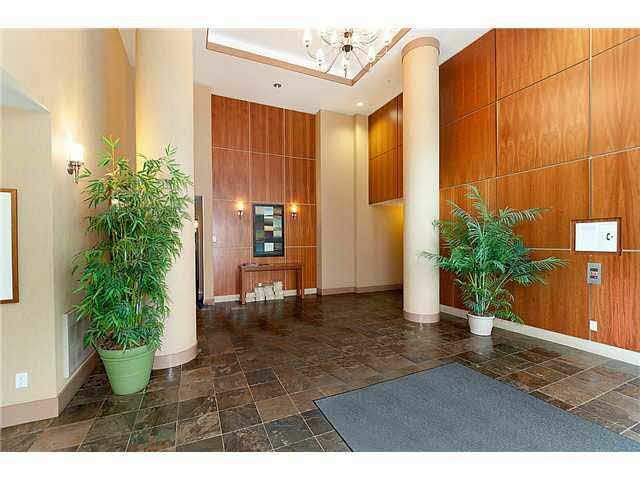 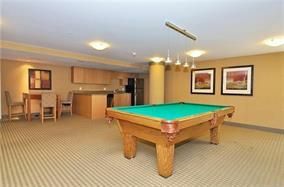 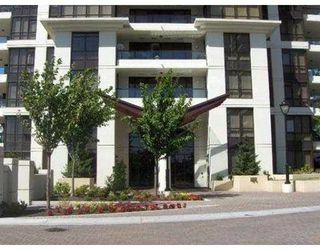 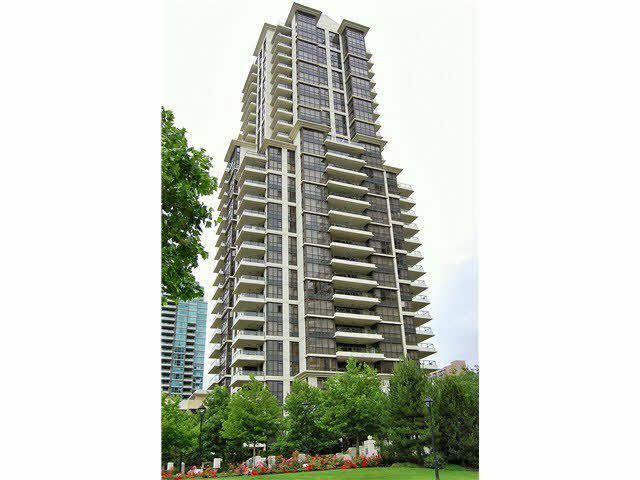 Large NW unit with huge balcony to take in lovely mnt & city views. 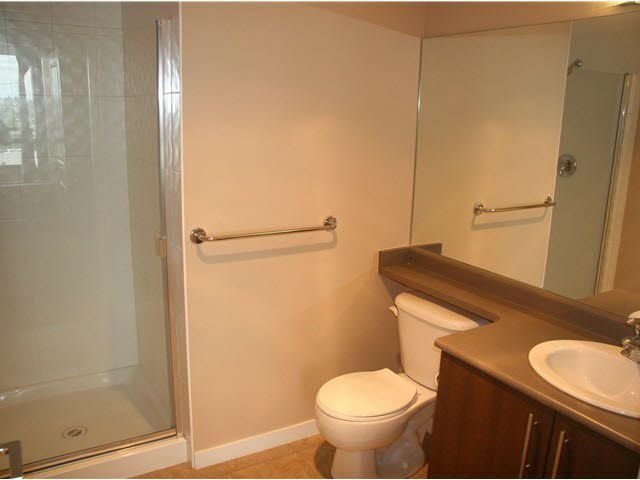 Spacious 2 BD, 2 BATH, open plan layout, generous island with granite tops thru-out. This is a great bright unit & outlook with no attached balcony, great for privacy. 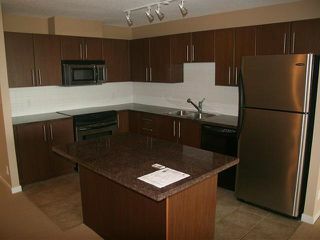 Units shows lovely with little wear and everything in great shape. 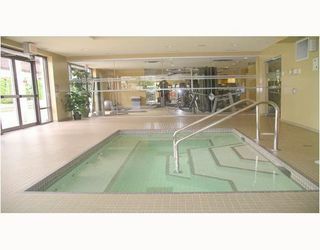 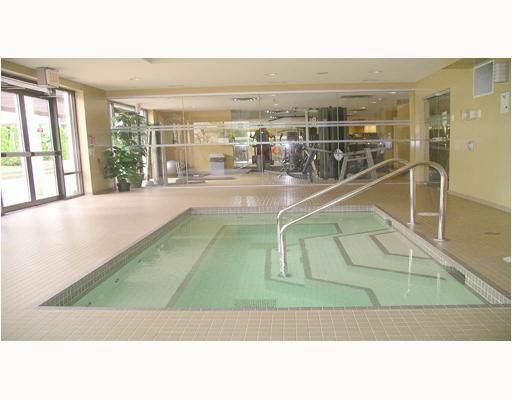 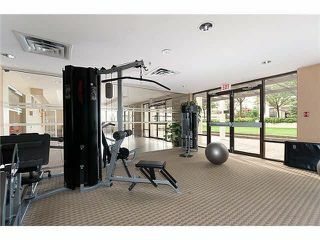 Inc awesome rec facilities all steps to new Brentwood Mall, Save On and Whole Foods, steps to Sky train.